Feng Shui promotes healthy environments, fulfilling experiences, and quantifiable results. Transform from surviving to thriving. wellness, success, and joy to those who occupy a healed space. Is there room for improvement regarding my well being, self-esteem, or patience? Am I as healthy, happy or self-expressed as I'd like to be? Do I want to experience more peace and joy? 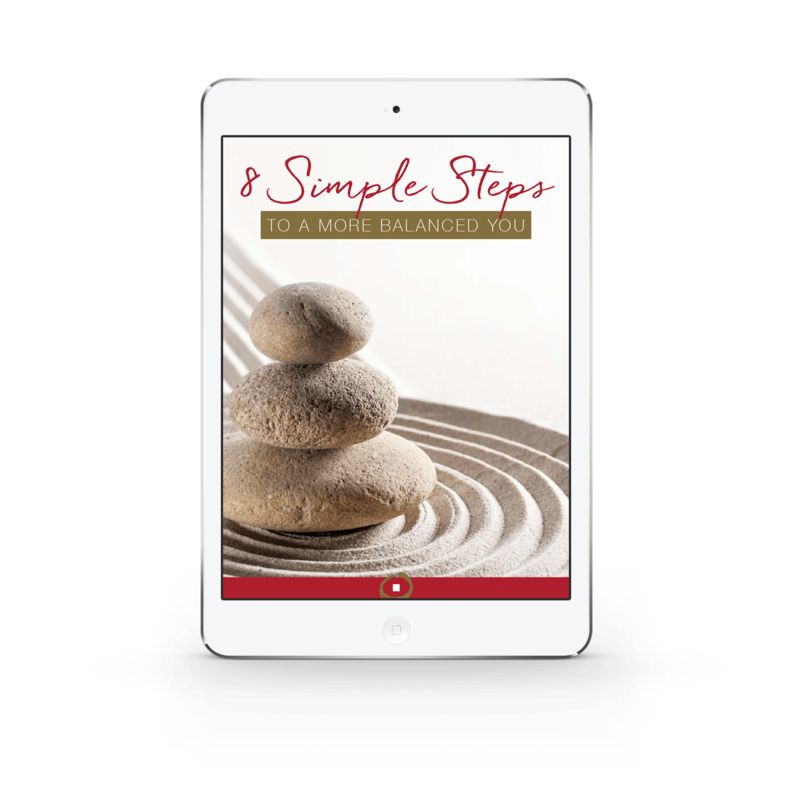 Can I attract more loving and supporting relationships into my life? What if I were financially or emotionally free? Do I want a successful business, to expand my influence, be more generous, and make a difference? Might my career be more satisfying and produce more abundance? Do I have the ability to set goals and attain them? If you answered yes to any of these, you're in the right place. Click here to get started! Our clients have results in all these areas and more! 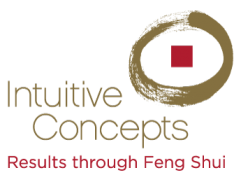 Would you like to explore how Feng Shui can make a difference in your business, life or health?